The Hamstring is often involved with lower back pain. 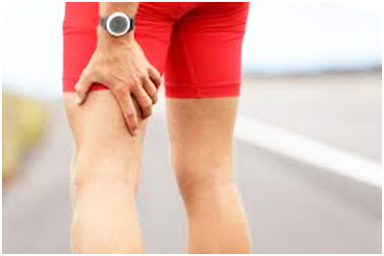 The hamstring muscles down the back of the thigh are shortened in many people I see in clinic. I see hamstrings as crucial to our mechanical well-being and regularly evaluate their parameters on most of my clients. Stretching the hamstrings to increase their functional range requires a slow and steady approach and maintenance of these muscles is essential to ideal function of the low back and pelvis. There a many ways to stretch the hamstrings and I generally like the ones that isolate this large, strong and often tight muscle group. Check out this two and a half minute how-to video here. As with all things physical, listen to your body, take it slow and steady and seek professional advice if you are not confident with home exercises. Pain is a message from the body to the head that something is not well. IS IT HEALED BECAUSE IT DOESN’T HURT? 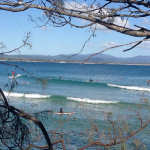 WELCOME TO YOUR CHIROPRACTOR IN BYRON BAY BLOG!